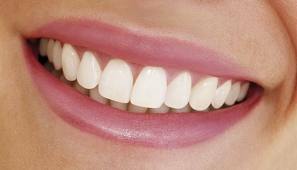 At Newton Dental Associates, patients can get all of their dental needs served in one place. 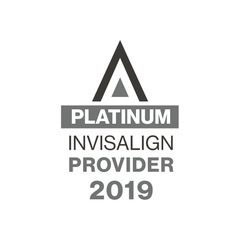 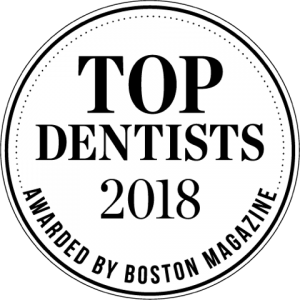 We have composed a high quality, award winning and friendly team of general dentists, specialists, and hygienists to ensure positive results and patient satisfaction. 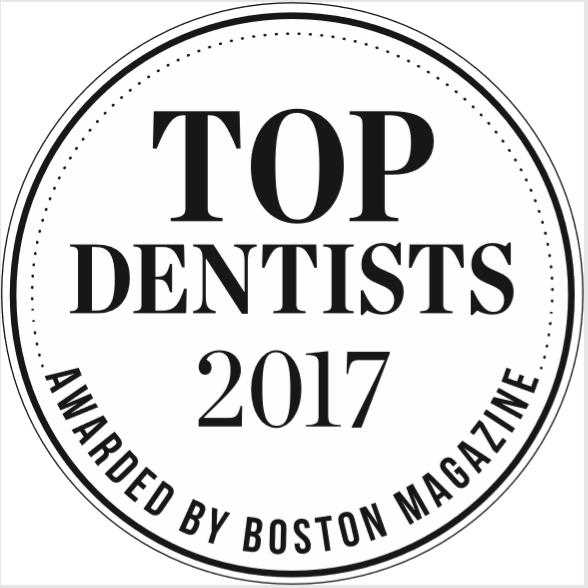 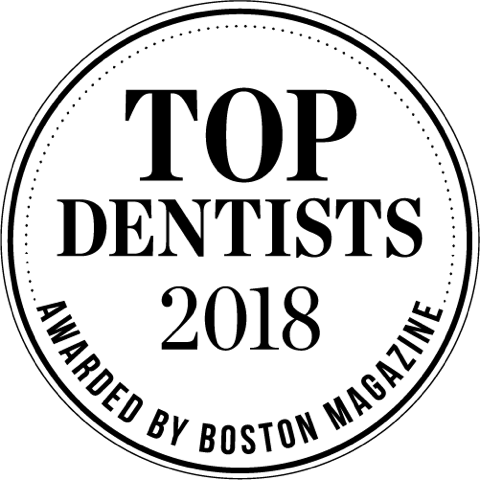 From general dentistry to cosmetic dentistry, from Invisalign to dental implants, from crowns and veneers to teeth whitening, our Newton office offers the Greater Boston area the finest in dental care from a convenient location. 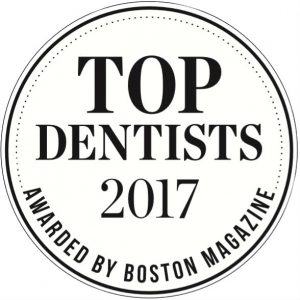 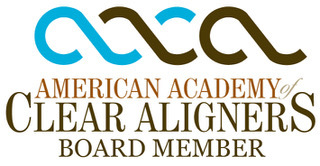 We’re dedicated to providing our patients with the highest level of care and skill. Contact our office and schedule your appointment today!